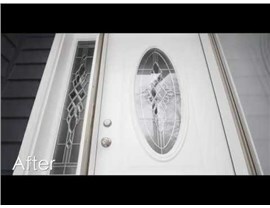 After hearing about WindowWorks, our Aurora, IL customer asked if we could help replace his front and back door. The original doors were worn out and let in an excess of outdoor air. 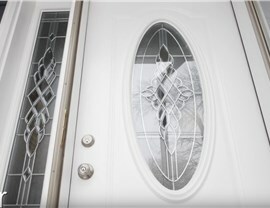 We removed the old doors and installed new doors with glass detailing. Our customer now enjoys lower heating costs and protection from the elements! Check out our video to see the before and after!